There is a parking garage located in our building at 1525 Wilson Blvd Arlington, VA 22209. 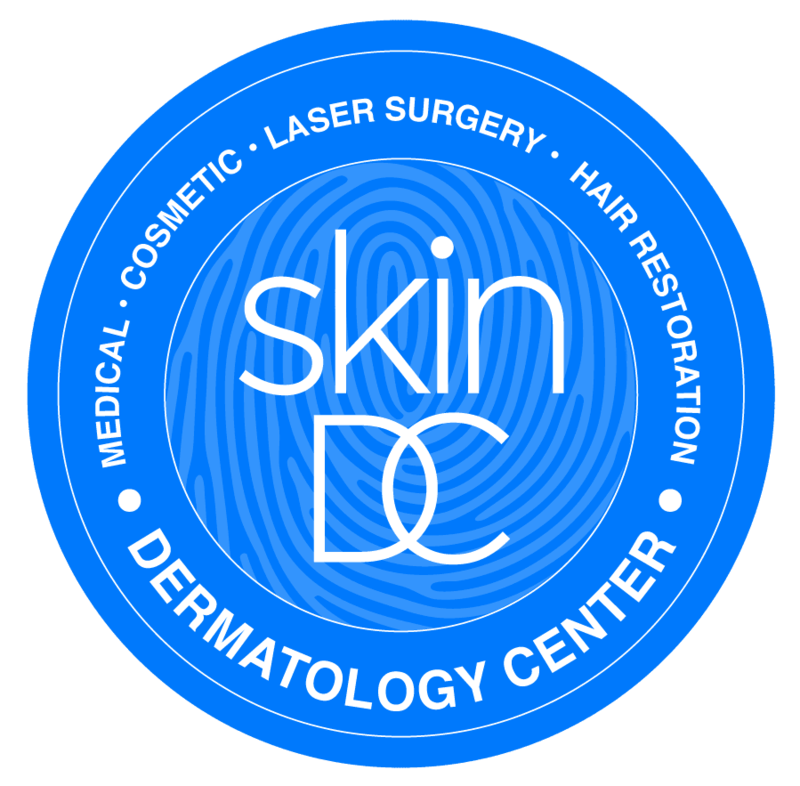 SkinDC is located adjacent to the elevators on the lobby level, so we recommend using this garage so you have access to these elevators. We do not recommend parking on the B1 level as this level is intended for Safeway customers and you will not have access to the correct elevators. We also do not recommend parking on B2 as this level is reserved for monthly parking pass holders. B3 has daily parking and the parking rates are listed below. Please be aware that the gates only take credit cards (no cash! ), but there is a Pay by Foot machine that accepts cash on the B1 level next to Safeway. Street parking is also available on Wilson Blvd and 18th St (which runs parallel to Wilson on the back side of the building). You will need to use a parking app or credit card to pay for street parking. The fees for street parking are usually $5 or less. After you tap your card to pay/exit the metro station, walk to the right and go up the stairs to the street. At the top of the stairs, walk left to Wilson Blvd. Turn Right on Wilson Blvd and walk up about 3 blocks to 1525 Wilson Blvd.